Thought Africa was out of the question? Think again. There’s a trend with people travelling to Africa: most of them are regulars. Few of them probably expected to be - after all, it’s a long way to travel, and it’s a big investment. Right? So why do they keep going back for more; and how can they afford to? What’s the big secret no one’s telling us about? Well, what a lot of people don’t realise is just how well serviced most African countries are – particularly southern Africa – when it comes to flight, accommodation and safari options. Most of the marketing and advertising we see around travel to Africa is either ultra-luxe (Wills and Kate), or ultra-budget (backpackers and hitchhiking); but it’s the wealth of options in between that make a trip to Africa (and particularly a safari) accessible for so many travellers and families. Keen to tackle the Garden Route with its celebrated vineyards and restaurants? We can organise a private driver, car hire or the perfect ground tour for you. Always wanted to see Victoria Falls? We can get you there by vintage train, and arrange accommodation in a self-contained apartment, local lodge, or at the grand old Victoria Falls Hotel herself. Safaris are where travellers are really spoilt for choice, though. 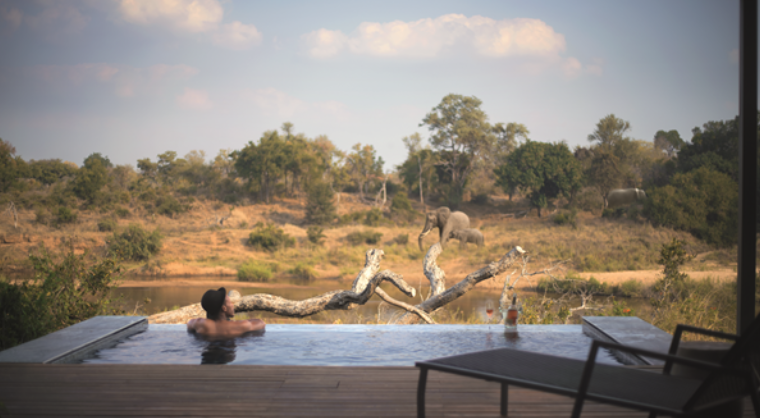 One through five-star options are available for those who prefer tented or nomadic camps; and for those who prefer water camps to traditional game drives. There are strict ‘switch-off’ camps for those who need to completely disconnect, or fully connected wireless camps for budding photographers who want to develop and share their work online. So, what’s our suggestion? Dip your toe in first. Find out which African cities, countries and activities inspire you most. This 16-day 'South Africa Surprise' tour, which includes economy flights, game drives, ground transport and transfers, accommodation, sightseeing and most meals is just $4,650pp twin share, for example. See? We told you it was doable.